Fine and Black Points for These Driving Mistakes in UAE! Motorists, beware! Abu Dhabi Police are urging the drivers to exercise caution while driving or it will lead to black points, fines and accidents. Intense accidents can lower your car’s resale value when you sell your car in Abu Dhabi as well as cause harm to you and your loved ones. 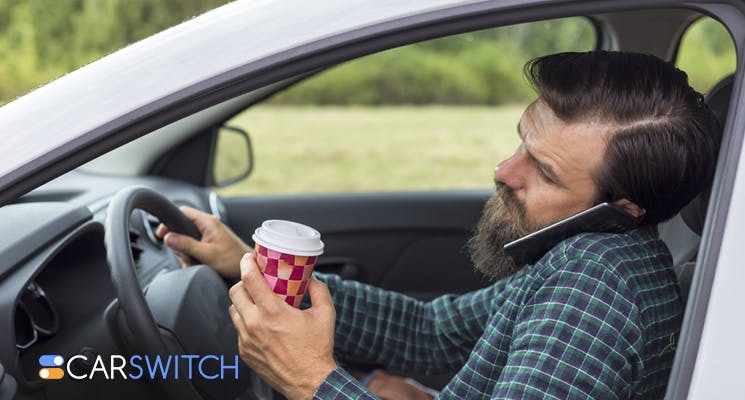 CarSwitch.com tells you about the driving mistakes you better not make. Using a mobile phone behind the wheel is classified under distracted driving under the Article 32 of Federal Law. It can lead to an AED 800 fine and four black points. According to experts, using a phone while driving causes a delay in driver’s response. Moreover, it also leads to a greater possibility of an accident. Previously, Abu Dhabi Police has warned motorists to not use their phone to take pictures of the rain as well. Even more, many other distractions while driving increase the chances of collision. According to the website RoadSafetyUAE, motorists making these mistakes will also incur an AED 800 fine and four black points. Previously, Roads and Transport Authority (RTA) has also been making continuous efforts to increase awareness of the dangers of distractions while driving. Special emphasis has been given to the point that a distraction can result in a catastrophic accident in seconds. A last year survey by RoadSafetyUAE concluded that almost 74 percent motorists in the UAE use mobile phones while driving. Old drivers as well as new drivers should avoid these costly mistakes in UAE. These mistakes are not just heavy on your pocket but can cause harm to yourself as well as others on the UAE roads. It is better to sell your car in Abu Dhabi if you are a dangerous driver. It is better to be safe than sorry. 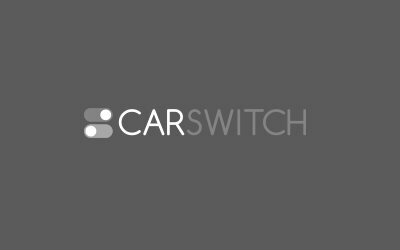 Visit CarSwitch.com to stay up to date on the latest car news in the UAE. Car Fines Set to Go Up in the UAE…Again! New traffic rules, applicable from July 1, have been announced, and they involve some of the car. Taking Photos of Rain While Driving Will Get You in Trouble in UAE! Using your phone while driving your used car Dubai is never a good idea, be it. A good many adults report driving while feeling sleepy at least once a month in their. UAE Car Lovers, Check out the World’s Most Valuable Subaru! Can you believe that a Subaru Impreza sold for nearly a quarter-million pounds? It’s not just.